Ellie Seligmann is known across the Front Range as an accomplished classical vocalist, vocologist and voice teacher. Opera credits include "Violetta" in La Traviata, "Aline" in Gilbert & Sullivan's The Sorcerer, and "Rachel" in the Western US Premiere of Patience and Sarah. In 2007, she originated the role of Nan in John White's opera, The Chess Place. 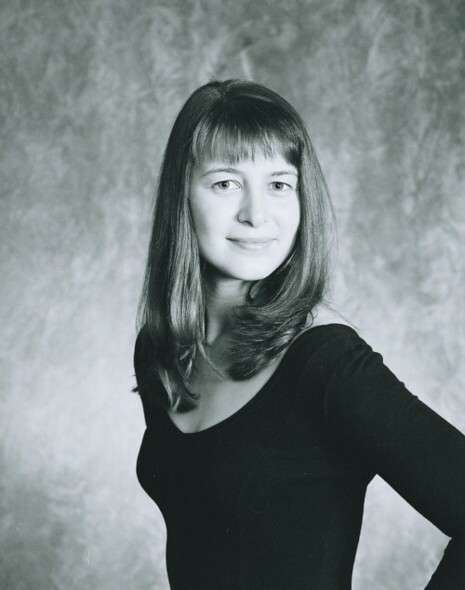 Ms. Seligmann has also appeared as a soloist in Handel's Messiah, Mozart's Requiem, Vesperae Solennes de Confessore, and Litaniae Lauretanae K.195, Bach's Mass in B Minor, Beethoven's Missa Solemnis, Faurè's Requiem and Vivaldi's Gloria. She has performed in Italy, Vatican City, Germany, and across the United States, and was the founding Artistic Director for the Denver-based choir, Vittoria Ensemble. Ms. Seligmann earned her bachelor's degree in vocal performance from Indiana University and her master's degree in music education from University of Northern Colorado. She also earned a certificate in Vocology from the National Center for Voice and Speech and is certified in Lessac-Madsen Resonant Voice Therapy and CoreSinging™. She has been a presenter and clinician for NATS, MTNA, and Golden Community Choirs, is a Past President of the Colorado & Wyoming Chapter of the National Association of Teachers of Singing (NATS) and currently serves as the Auditions Chair for the West Central Region of NATS.